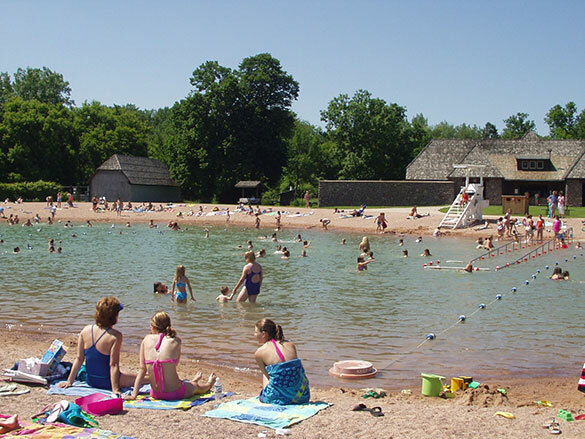 Contacts: (507) 233-9800 Campsite Reservations: 1-866-85PARKS. Times: Park is open year-round 8 AM-10 PM for day use; camping is available year-round. Cost: State Park vehicle entry fee is $35 for a year, or $7 for a 1-day pass.